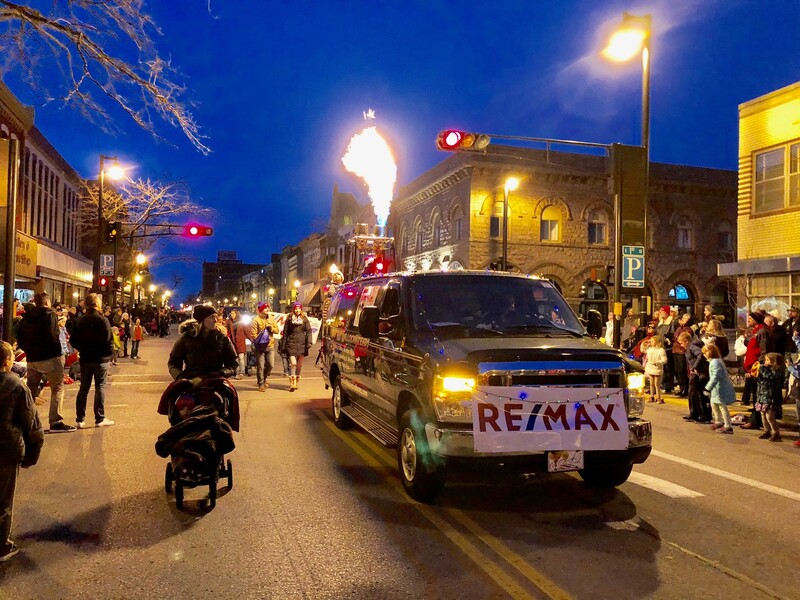 RE/MAX Heritage is dedicated to the Fond du Lac County and surrounding areas’ communities. Our agents and staff are actively involved in numerous networking and service groups and non-profit organizations. 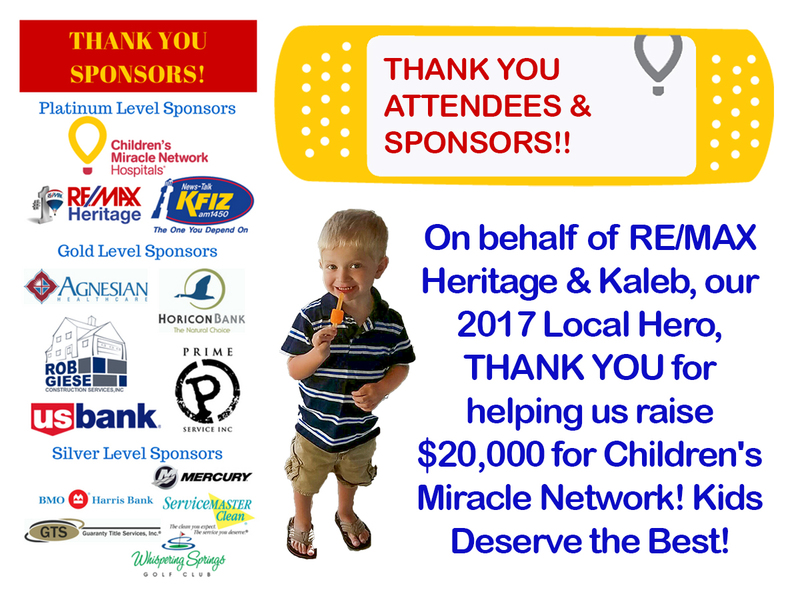 We were able to raise over $20,000 for Children’s Hospital of Wisconsin to help local children get the medical help they need!! 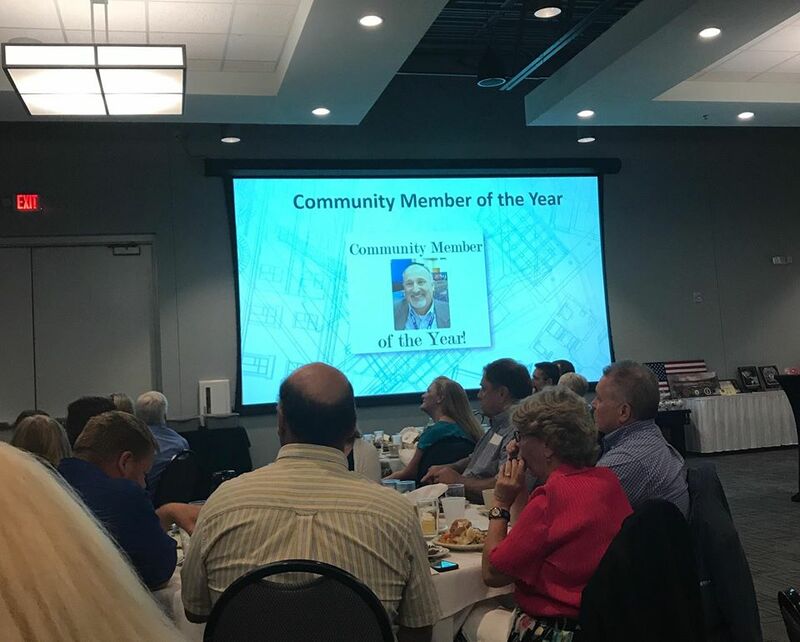 Our Broker/Owner, Rod Drendel, was proud to receive the Fond du Lac Habitat for Humanity Community Member of the Year award for 2017! Congrats Rod!! 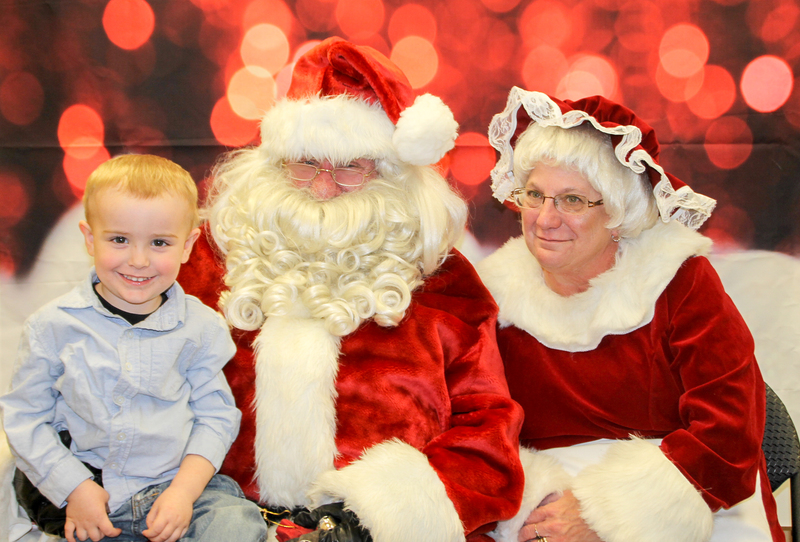 Each year, RE/MAX Heritage hosts a Holiday Customer Appreciation Party with free Santa photos, door prizes, kid’s activities, raffles, food & drinks, fun & fellowship! 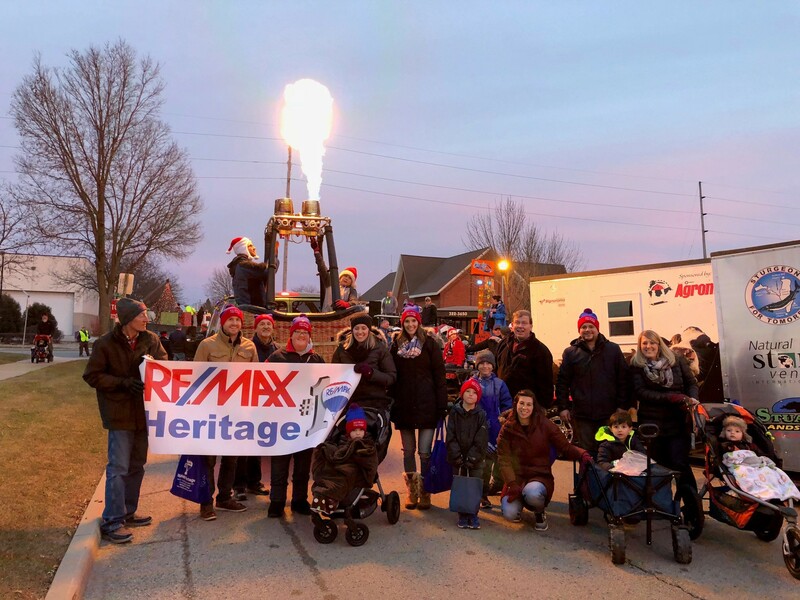 Each year, RE/MAX Heritage holds a donation drive to send care packages with goodies to our brave service members stationed overseas for the holidays. 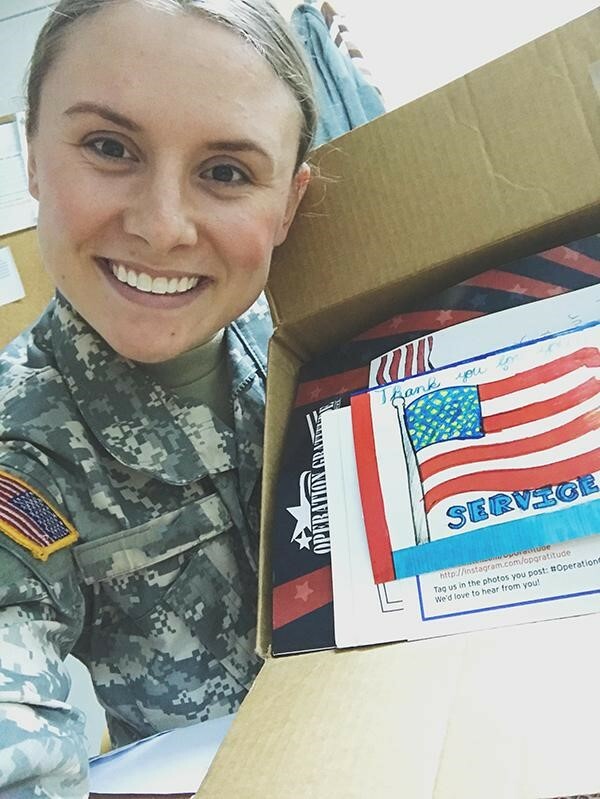 In 2017, we were able to send over 25 care packages! Thank you to all who donated!! 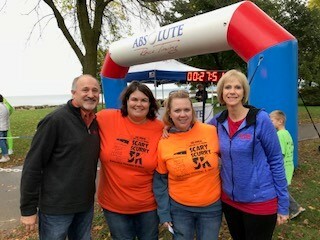 RE/MAX Heritage is a proud sponsor of the Info-Pro and GTS Annual Scary Scurry 5K held at Lakeside Park in Fond du Lac! RE/MAX Heritage is a proud sponsor of the mural to honor local veterans, located at 290 North Main Street in Fond du Lac! 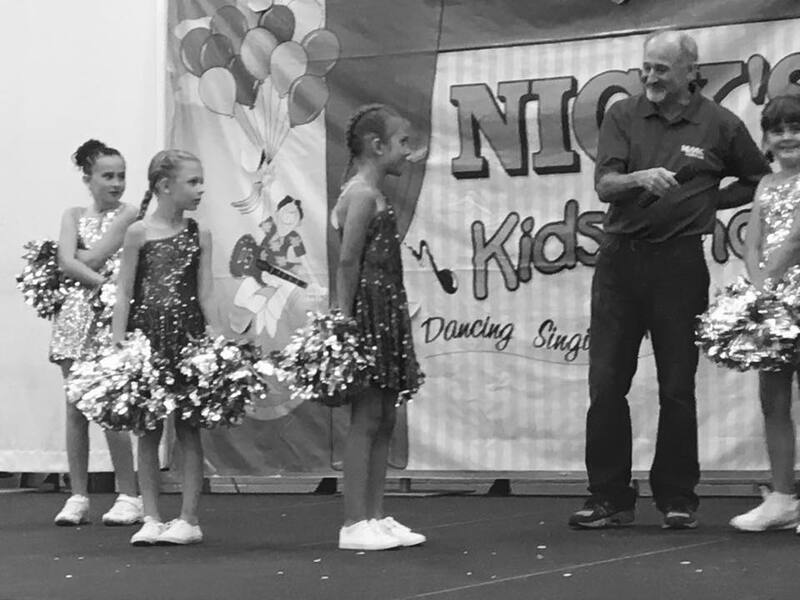 Each year, RE/MAX Heritage is proud to sponsor the Fondy’s Got Talent competition held at the Fond du Lac County Fair!